Great Wall Motors Company is a Chinese automobile manufacturer and named after the great Wall of China and the company was formed in 1984. It is the largest sport utility vehicle (SUV) and pick-up truck producer. 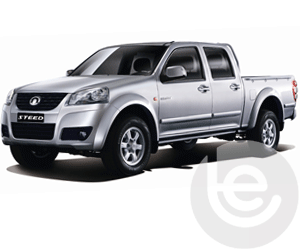 The Great Wall Steed S is a robust pick-up which has been designed to meet European safety standards. With advanced protection, including galvanised body panels, a comprehensively rust-proofed chassis, owners will be able to enjoy the Steed S with complete peace of mind whilst towing. We stock the Fixed Flange Towbar for the Great Wall Steed from the 2011 model to present, whether it be for agricultural use, building work or for any other work or leisure pursuit, you can trust the fixed flange Towbar made specifically for your vehicle will suit your needs. Click below to find more information about the towbars we have available for the Great Wall Steed vehicle. To find the towbar fitting price for your Great Wall, simply select your model below. This functionality extends to the tow bar wiring which allows Isuzu’s built in safety features activated, Trailer Stability Control, Parking aids are disabled while towing to work seamlessly with your trailer or caravan attached. 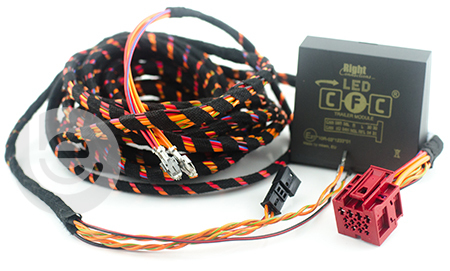 Why choose Towbar Express for your Great Wall towbar installation?